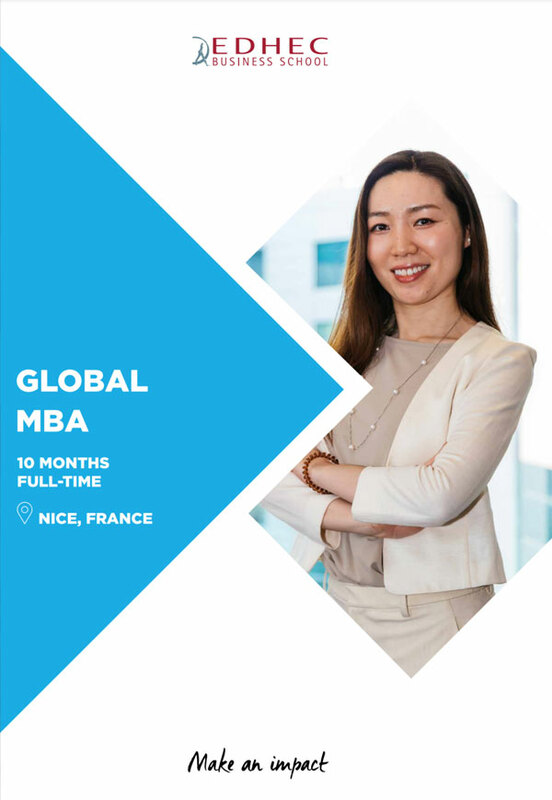 Develop a global and strategic vision of business and take you career to the next level. Consolidate your managerial skills and develop your management potential. Update your business knowledge and strengthen your leadership skills to transform your organization. Programmes in French. 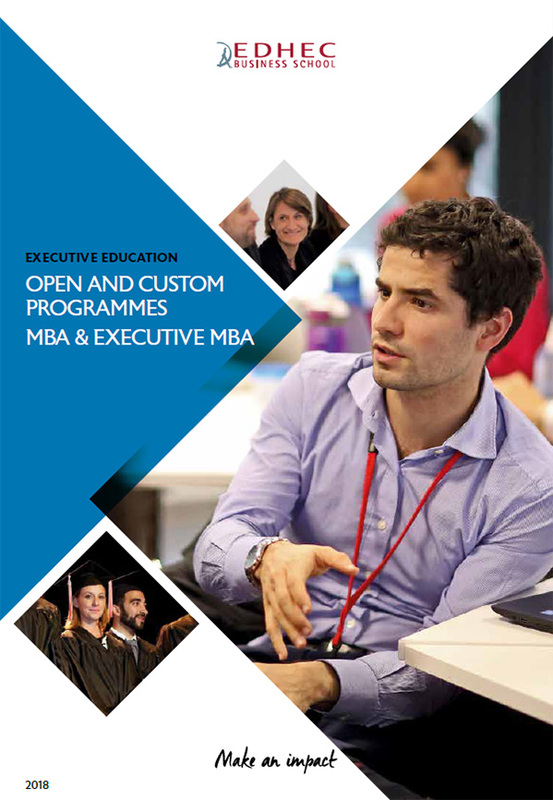 Discover all the programmes offered by EDHEC Executive Education. 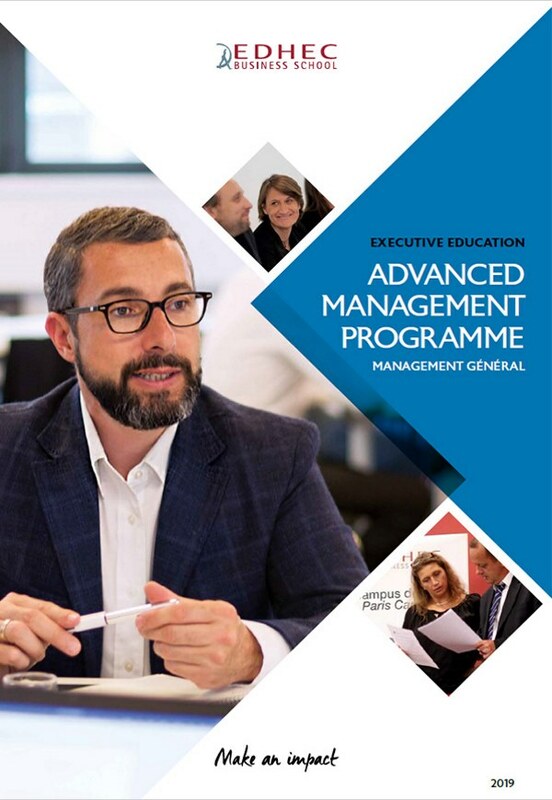 Panorama of all the EDHEC Executive programmes.